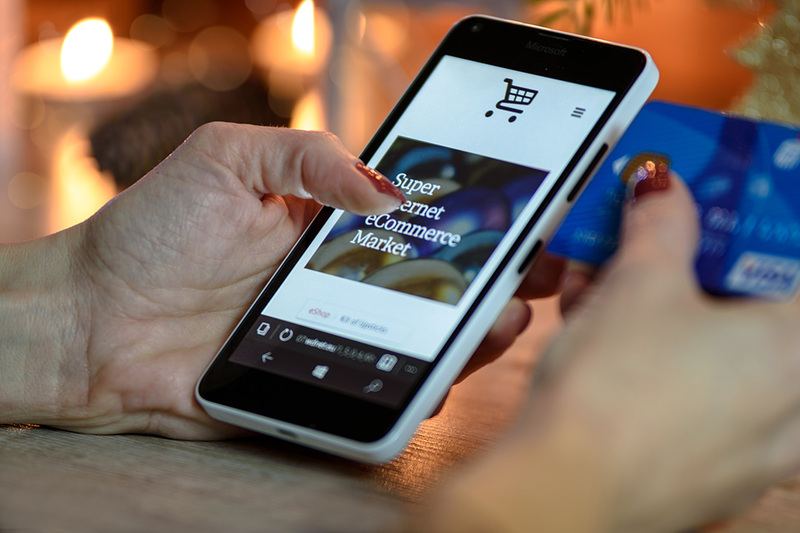 Conversion rate optimisation is a crucial component of any digital strategy, particularly so in e-commerce as it’s the bread and butter of ensuring traffic converts to income. If your site is driving traffic but not converting leads then there is a simple question of ‘why?’ to ask. The answer or solution, however, might not be so simple. Before you start considering redeveloping your website or bringing in designers to create new visuals lets get down to some basic hacks that can help leverage your existing site and ensure it converts more leads to sales. The below infographic (provided by the guys over at websitebuilder.org) should be a helpful start. Note you’ll likely need an understanding of google analytics so you can measure existing performance and trends against any changes you make and of course benchmark uplift in performance. We often find with clients that to start an conversion rate optimisation project a website audit is the best place to start as it defines your current position against the competition and provides insight to ‘what’ needs to be done. This often leads to further insight such as user testing to delve into the ‘why’ users behave in a certain way. If you’d like to know more about our process and approach to UX research please feel free to get in touch. In the meantime, we hope you enjoy the below infographic.